This past Saturday, Austria hosted it's 2010 Romy Awards for film and television at the Hofburg in Vienna.. 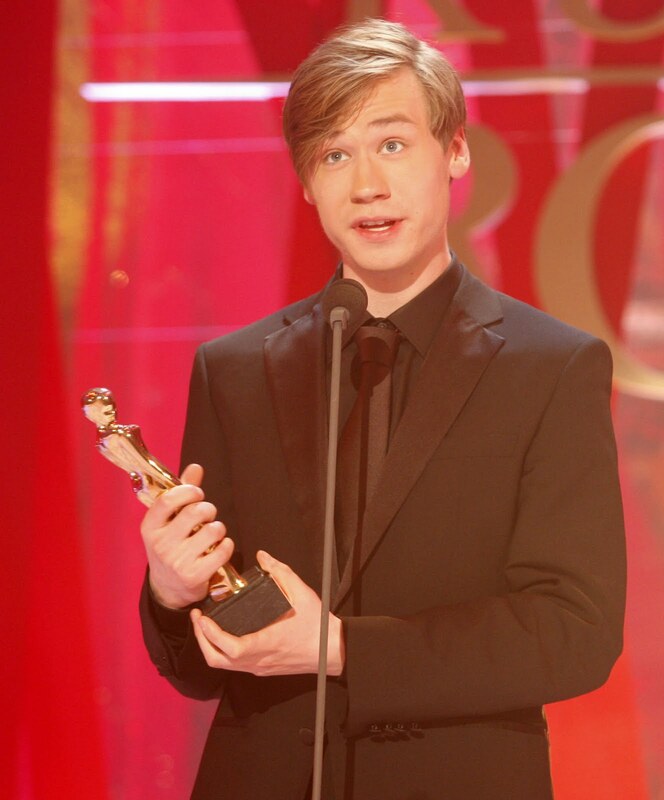 They consist of both audience awards and awards given by the Austrian Academy. The Romys were created in 1990 in honour of the late actress Romy Schneider by the Austrian newspaper Kurier. The newly established ROMY Academy consists of all previous 259 winners, and awards prizes to directors, cameramen and other crew. The audience voting was considered a great success as over 115,000 votes were submitted. However, there was a bit of a scandal with Dominic Heinzl's win as Most Popular Moderator. He works on the public broadcaster ORF, and private channel ATV made accusations of vote manipulation when their moderator Volker Piesczek didn't win. They've threatened a boycott of the ceremonies for next year. American actress Olivia Wilde from the television series House took part in the ceremony. She was a presenter and gave the Most Popular Television Star award to actress Ursula Strauss.